MAGNIFICENT MILE — No arrests have been made after a car chase and crash that began with men posting photos of themselves with handguns near the Historic Water Tower on Friday evening, police said. 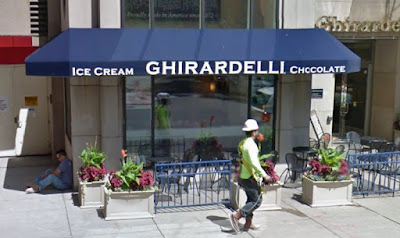 Around 7:35 p.m., officers working near State and Wacker were told that four men in a white Dodge Charger had been taking photos while displaying a handgun near the Ghiradelli Ice Cream and Chocolate Shop, 830 North Michigan. The photos were reportedly shared on social media. The officers broadcast a description of the car. Minutes later, a car matching the description sideswiped another car on southbound Lake Shore Drive near McCormick Place, according to police. The Charger made a turn and started heading northbound before it crashed and four occupants ran from the scene toward McCormick Place. Officers recovered three handguns from the crash site. NORTH CENTER — A man who started a small fire at the Irving Park Brown Line station late Saturday is in custody and he may be responsible for another fire in the area that was discovered earlier this week. 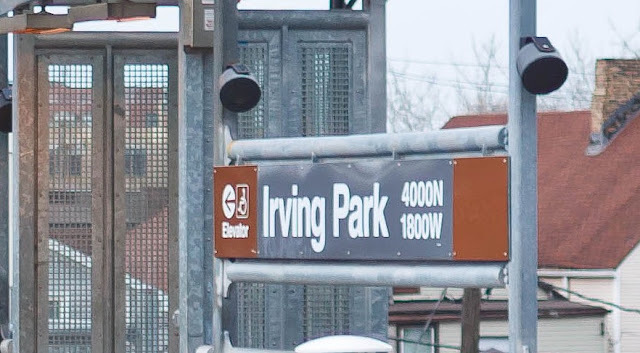 The man was taken into custody just after 11 p.m. after setting fire to newspaper on a stairwell at the CTA station, 1816 West Irving Park Road, police said. His name was not immediately available because charges were awaiting approval. Detectives were working to determine if the man is also responsible for setting a rubbish fire outside the front doors of CVS, 3944 North Western, early Thursday. We will publish an update when charges are finalized. 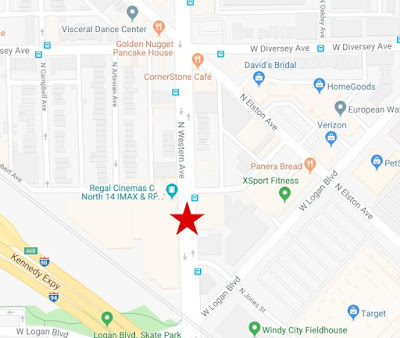 LOGAN SQUARE — A 23-year-old man told police that he was robbed by a group of men and then sexually assaulted as he walked in the 2600 block of North Western early Sunday, according to a police spokesperson. The victim reported that a group of men approached him, pushed him to the ground, and then beat him with an unknown object before taking his valuables. One of the offenders then sexually assaulted the victim, according to the police report. No one is in custody. The victim was being treated at Advocate Illinois Masonic Medical Center. Area North detectives are investigating. 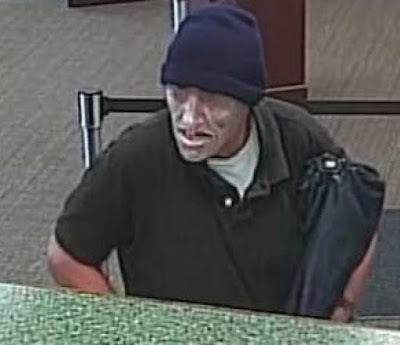 LINCOLN SQUARE — The U.S. Bank at 4725 North Western was targeted in a “takeover” bank robbery on Saturday afternoon, according to the FBI. The robber entered the bank just before 1 p.m., displayed a handgun and demanded cash. Further details of the crime were not released. Unlike passive “note job” bank robberies in which robbers pass written demands to tellers, “takeover” robberies usually involve actions such as ordering people to the floor, threatening people verbally, and physical harm. No one was reported injured in Saturday’s hold-up, according to Chicago police. LINCOLN PARK — The man whose body was found in the Lincoln Park lagoon on April 4th died from drowning, according to a newly-released ruling from the Cook County Medical Examiner. The office did not reach a conclusion regarding the manner of death (such as an accident, suicide, or homicide). Brian Dennard, 27, of the Oakland neighborhood went missing on February 2nd. He was last seen around 8 p.m. that night heading west on Fullerton from Lake Shore Drive, police said. On April 4th, a passer-by found Dennard’s body in the lagoon near 2400 North Cannon Drive.